a very large percentage of you wanted me to share what Sales stores were having like I have in the past. 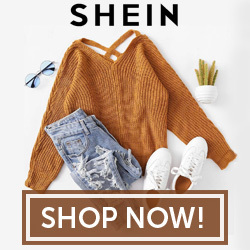 I love sharing good deals I find over on my Instagram account and I'm excited that you want me to share Sales over here on the blog as well! Today, I'm sharing an AMAZING sale Chapters Indigo has going on for their Kidsgiving Event. Buy 1 kids toy, tech item or book and get the second item 50% off! This is a great time to get a start on your holiday shopping and grab those hot item gifts before they sell out for the holidays. 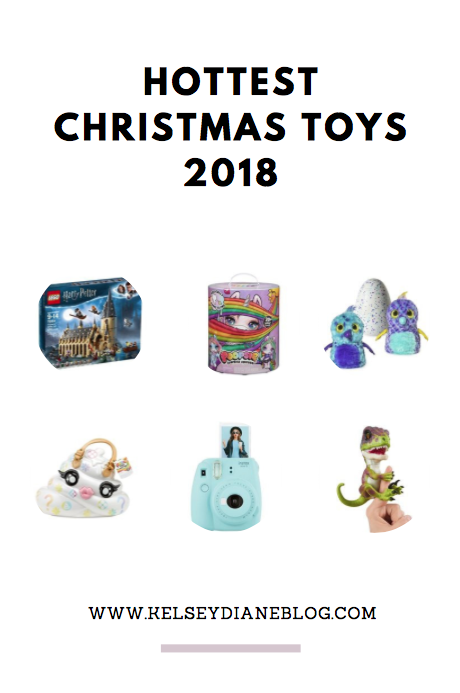 I've linked some of the HOTTEST toys for kids this Christmas 2018. Every item I'm sharing below is already on my kids Christmas Wish Lists, but make sure you head over to the Chapters Indigo site too and check out their books and tech section to take best advantage of this sale! This website is a participant in the Indigo Affiliate Program which allows it to earn commissions from Indigo if you make a purchase on indigo.ca after linking through this website.